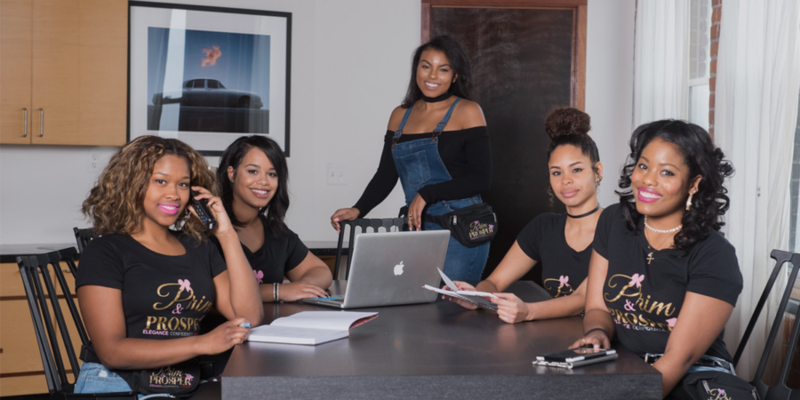 Are you a high school girl interested in joining Prim & Prosper, Inc.? If so, please fill out the application below. Passionate about giving back, serving others and mentoring youth? Click below to find out how you can positively impact your community with Prim & Prosper, Inc.
Are you interested in advancing your skill set, learning about the nonprofit sector and building your network? Apply for our internship program! If you are a high school senior or full-time college student & looking for support to achieve your educational goals, apply for one of our scholarships! Please help us to positively change lives within the Detroit community and abroad! Receive updates on Prim & Prosper events, programs, and outreach missions.